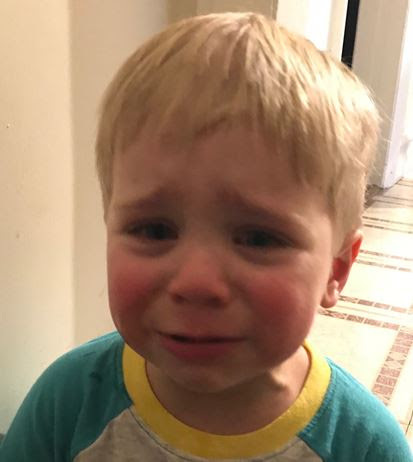 When I think of someone doing something irrational I picture when my two year old son is tired, doesn’t get his way, or when we tell him he has to eat his vegetables. His reaction is that he usually freaks out and does something like throw himself on the floor, hit or bite his sister and parents or breaks one of his toys. 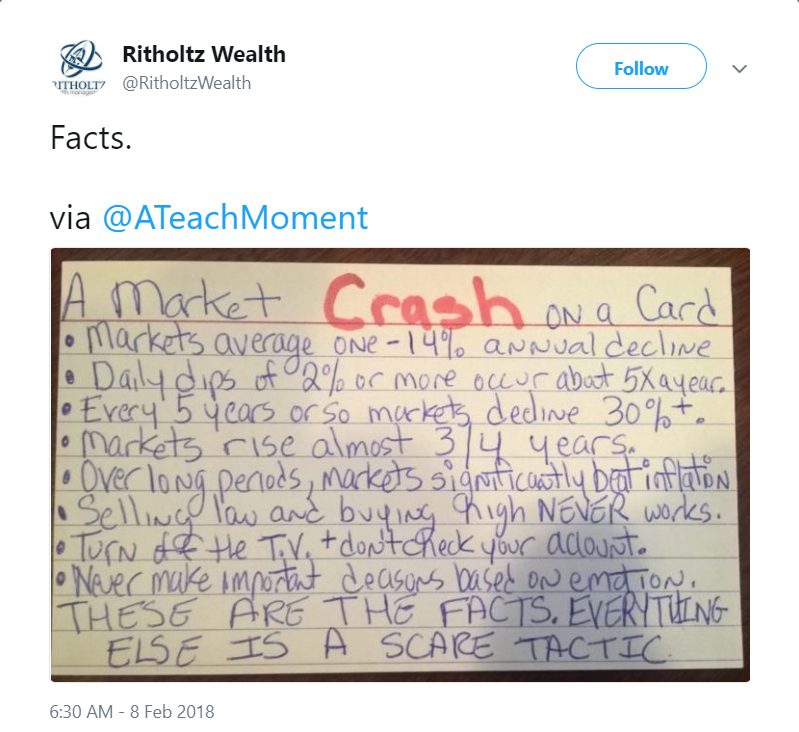 While investors probably don’t hit or bite each other like my son does, they often freak out and make irrational decisions with their money when there is market volatility. The talking heads and the media do a great job of scaring us to the point that we think the world is going to end and our stocks and mutual funds are going to be worthless. The emotion behind why investors often make irrational decisions is understandable. They’ve saved up and accumulated a pool of money that they do not want to put at risk. However, the knee jerk reactions by investors trying to predict what is going to happen next very rarely works. Investors wind up pulling their money out at the wrong time, or even worse is after the pull it back they go back into the market after prices come back up after the recovery. What should investors do? The best advice is to have an investment strategy and be disciplined about sticking to it. You may want to set up your accounts to have diversified investments. Or to rebalance periodically which forces you to sell high and buy low. Some people like to use a buckets investment strategy to visualize their short, medium, and long term investments and the risks associated with each of them. The image below is a good reminder that while the market has been stable for a long time, market corrections are normal. But also normal are the recovery and advances that follow each correction. When it comes to risk most people think of market risk being the biggest thing we have to worry about, but the risk of freaking out during market volatility can be just as big of a detriment to hitting our financial goals.